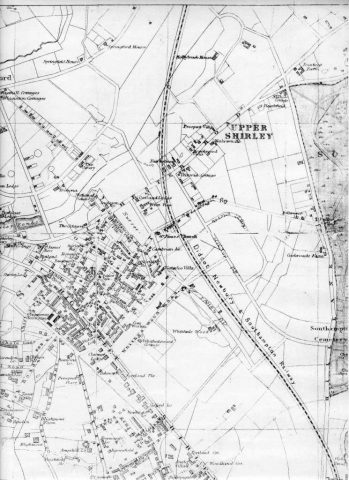 Thanks to Nick McCullen of Upper Shirley, we can now confirm the proposed route of the line! Nick’s grandfather, FW (Bill) Whitehouse, formerly of 145 St.James’ Road, was born at the turn of the 20th century. His working years were spent with the railways, as a Master Coachbuilder restoring royal coaches at Eastleigh. Always interested in trains and railway history, he had researched railway history and made copies of railway maps. Since Bill died in 1975, this map had been stored in Nick’s mother’s house; a trip to the loft by a determined Nick revealed the answer to our puzzle. Many thanks to Nick for allowing us to reproduce this map, from around 1881, below. Abigail Caveney (aged 9), a Year 4 pupil at Shirley Junior School, wrote about this exciting find for her school assignment (right). At last the mystery of whether or not a railway was to go through St.James’ Park has been solved. In 1881, plans were designed for a railway to be built but it never happened! Local historians have disagreed about the exact location of the proposed railway from Winchester to Southampton. On Wednesday 20th May , Michaela Lawler-Levene, History Coordinator of Friends of St.James’ Park, was given a map showing the proposed route. 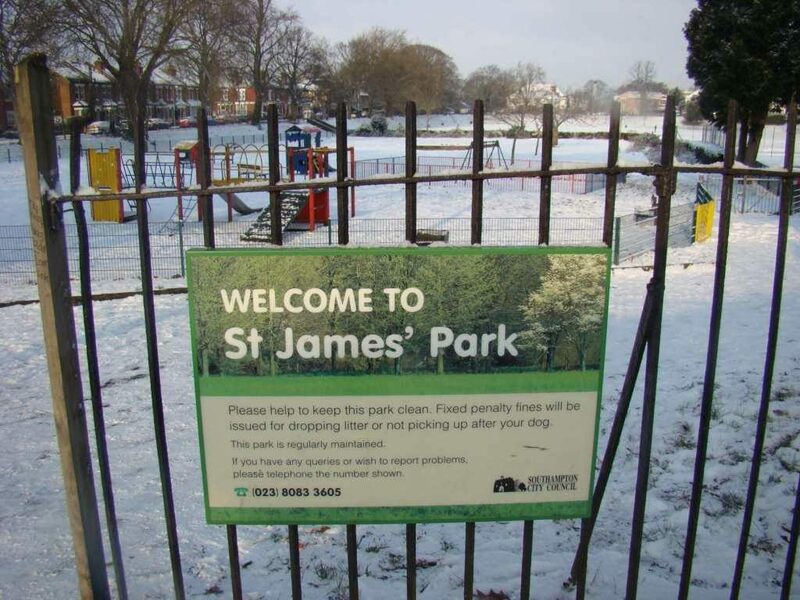 It would not have gone through St.James’ Park. It would have gone beside the Shirley Junior School playground! Just think – pupils could have waved at the trains at playtime! The area marked as “Nursery”, slightly to the left of centre on this map, is the site of today’s St.James’ Park. As you can see from the map, the railway wasn’t due to pass by the Park (where the Nursery was located at that time), but behind St.James’ Church, a few houses along Bellemoor Road. The line then curves northward, roughly next to where Shirley Junior School is located, and onwards across the current site of The Range on the other side of Winchester Road. Would your house have been built if the railway line had gone ahead? Check the map to find out! 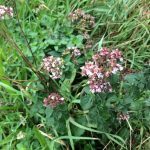 What have we planted in the Park?